and i found this at small store near my hotel..
now the question is this the original one? 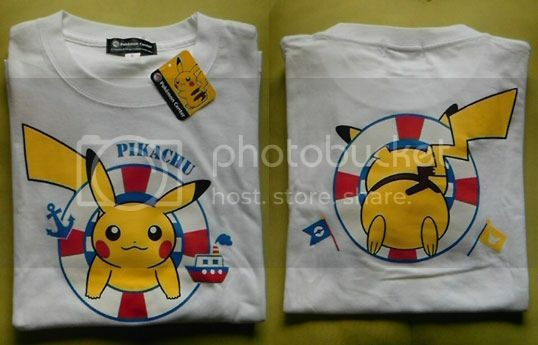 does anyone know is this shirt still available at pokemon center japan? and this shirt from what event? and.. is this shirt come in adult size? if yes id really like to have one, please contact me if u have / see one in adult size. thanks ! Hi! I'm new to this community, but I hope to be here for a while. 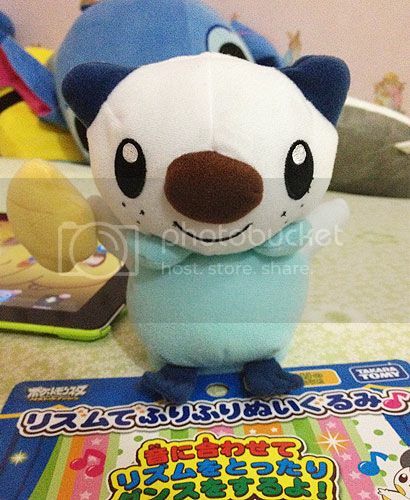 I recently started collecting Pokedolls. This is easier for me then most because I live in the Seattle area and am therefore close to Pokemon Center kiosks. I would like to do kiosk runs for people to earn a little extra cash, although I'm not sure how to start. But I'm getting off subject. There was recently an anime convention. One of the vendors was selling a bunch of plushies, including Pokedoll plushies. Now, these plushies seemed very legit. However, some things are casting doubt on them. I would like a few second opinions. 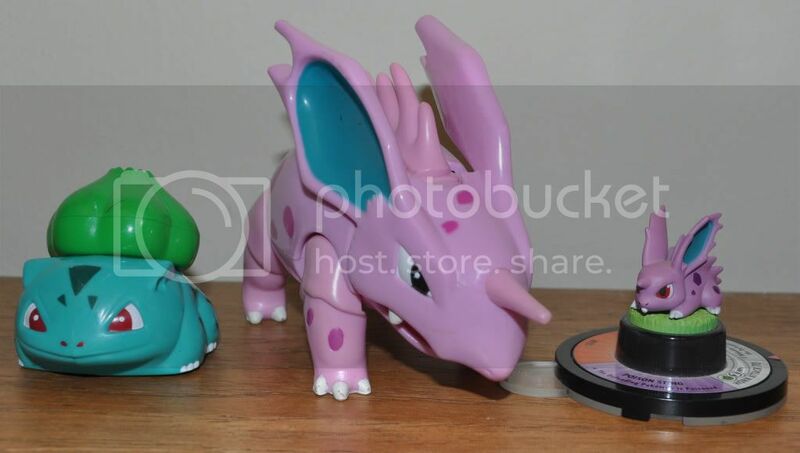 but don't know if they are the same as the "pokemon in case" figures i have seen in GAs, or this are call diferent? 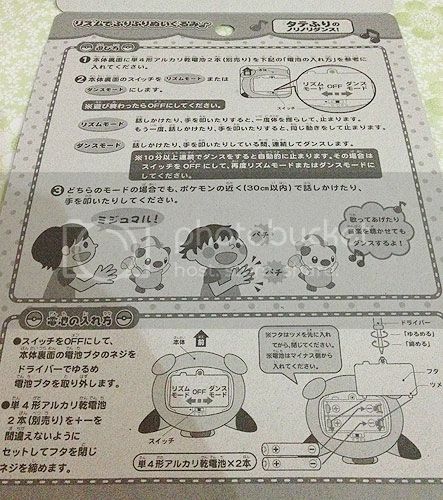 since those are a pokemon, and this ones are like little scenes, are they the same size? there is a coin in the pic but i don't know what size is that coin :P or wich company made them, weight? how many of this are? like a set of 10? i haven't recieved them yet and searched for info but didn't find any and the seller has ship them but don't answer my questions :( so any info is super appreciated. Because my boyfriend saw my Espeon and said "I WANT ONE!" 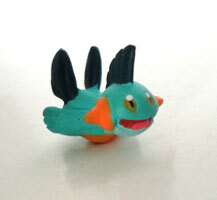 And he loves Charizard and Lugia so if I can get those for him, he would be one happy man. The Red Gyarados GA ends in less than 1 day 12 hours! 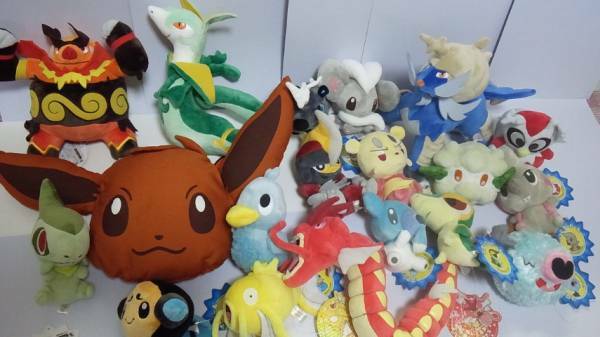 Some of the plushies up for auction are still at decent prices~ including the super rare Shining Gyarados plush! Or by clicking on the picture. 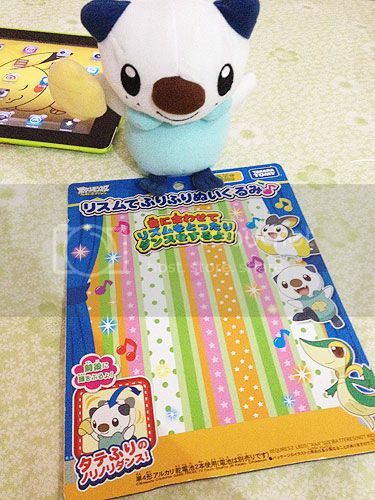 How often do you find a marill pokedoll mwt? And a lickilicky pokedoll mwt? Those are two I am in search of ATM. And what is a good price range for them? Collection Teaser and to my east coast members! LOOK! I'm almost done putting all my items up! I love how it looks. I smile every time I come home <3 Collecting makes me so happy! I've got most of the items shipped out. I haven't shipped yours if you are on the east coast for obvious reasons. I want you and your items safe! So to FL and NY customers...yours will be shipped at a better time! just a few minutes ago I purchased a lot of the Peruvian cereal figures but I have some questions about them? 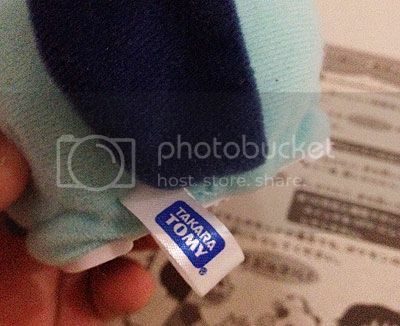 What is your most loved plush? I'm curious to see what's everyones' favorite plush is, also mine is my I Love Pikachu Banpresto DX Plush (but he may have competition with my HQ Eevee Plush who's coming in soon) Anyways tell me what you got! Also it'd be cool if you would like to add pictures! 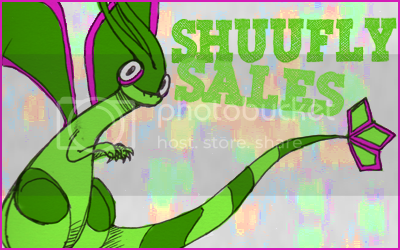 Hey everyone - just made a pretty big update to my sales! 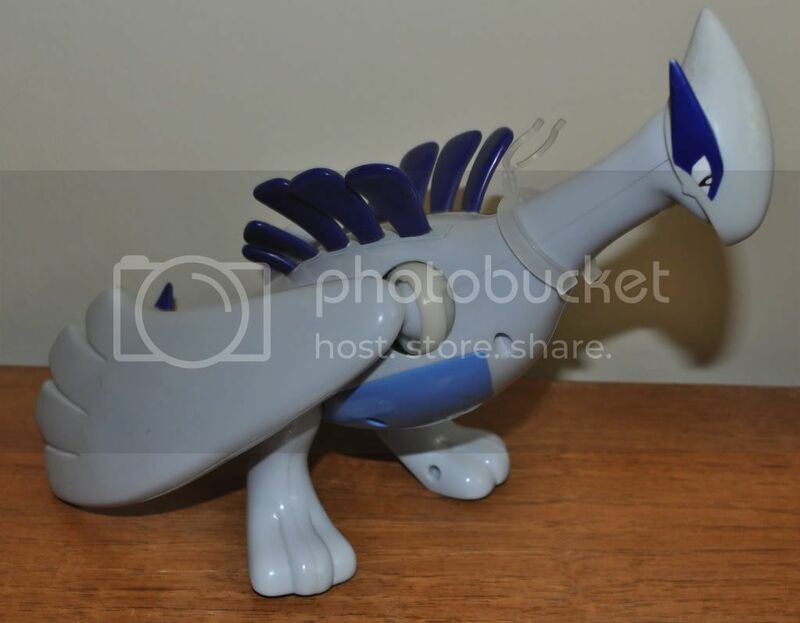 I added over 40 more figures, including a big talking movie Lugia and a combat Nidorino, and a bunch more stuff, like copy of FireRed with package and manual. Check it out! To those who bought from me in the past two days - I should be able to start mailing things out this coming Wednesday/Thursday/Friday. Hurricane Sandy is coming through and I don't feel comfortable driving to the Post Office just yet. Thank you for your consideration! how do i display my pokemon all togther? a while ago i got my room repainted and im very slowly putting stuff back. 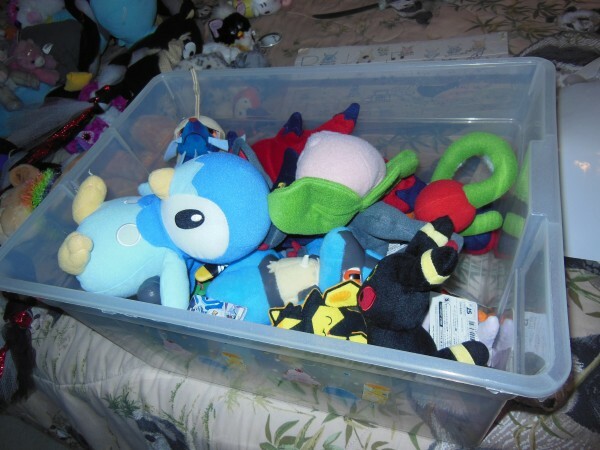 as i'm putting my stuff back up i was thinking of getting a display case, shelf, or something to hang all of my pokemon plushies together. i want to put them all together to see see if i can make room because all the new eevee stuff is coming out plus i wanna see all of my poke plushies all together. 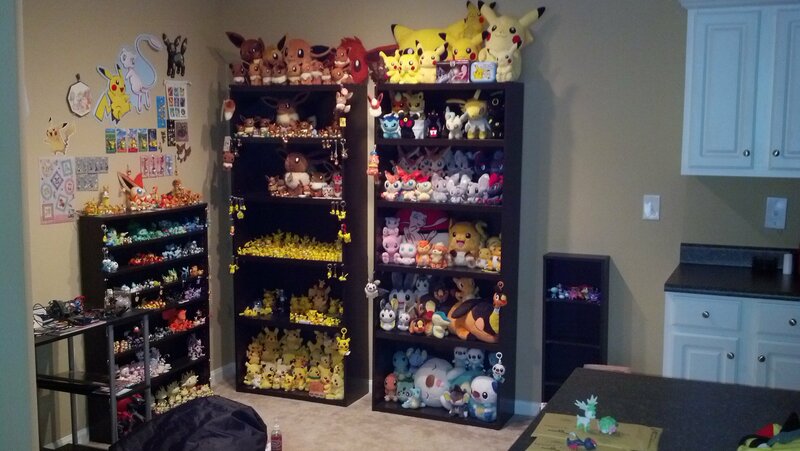 i need your guys help of examples by showing me photos of how you display your pokemon and if you could, please tell me where you got the furniture so if i like it i can buy it and display my pokemon stuff. Quick sale's and a recent get. 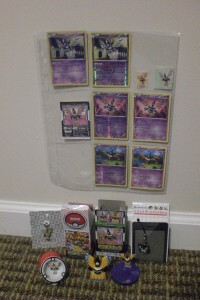 I am no longer going to play pokemon competitively so I am taking apart my deck and selling it off. But on a good not it gives me more money and time to focus more on collecting dragonite, gengar and snorlax items. :) So I am putting them up for sales. I was granted sales permission by alliniaon Aug 2012. But to make things less boring.. with fall here and the weather somewhat cooling. 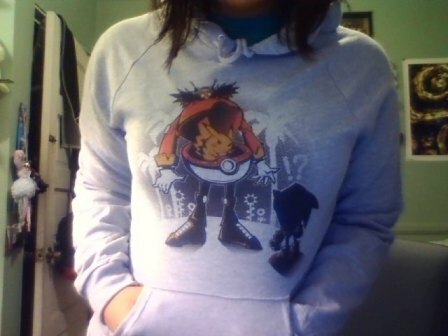 I wanted to get a hoodie for the weather. So I bought this beauty. Found, questions, gets and pictures!!! In other news, mostly everything's shipped. This last run drained my bank account entirely, and my bubblemailer order hasn't come in yet, so there will be a couple days delay shipping my kids auctions. But. Everything else from MPCs, sales, and trading has been sent out. I requested shipping as soon as the items arrived at the service-- back on the 23rd. But so far, nothing. I'm hoping to get the invoice by tomorrow morning! And still nothing. :I Maybe Wednesday? 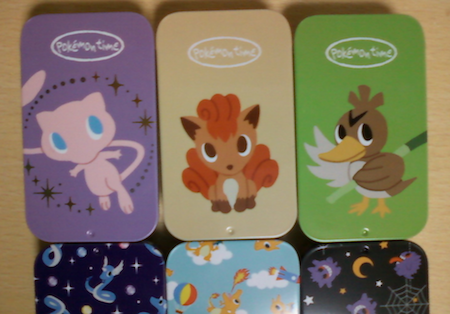 I have a new batch of Poketime tins - some for direct sale, the specials are up for quick auction! The post includes nearly all of the tins in the set :) Check them out! I was looking through some posts earlier and saw that someone had some "gym badges" that were in their Pokemon collection. They looked metal/3D/jewelled-sparkly/shiny. Does anyone know anything about these ones? 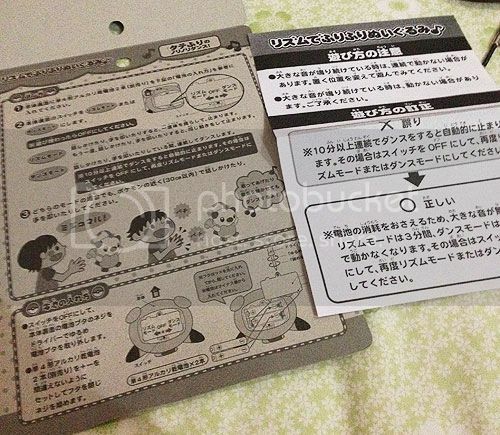 I saw some on eBay, but they were not what I'm looking for..
Perhaps someone is willing to part with theirs and sell?